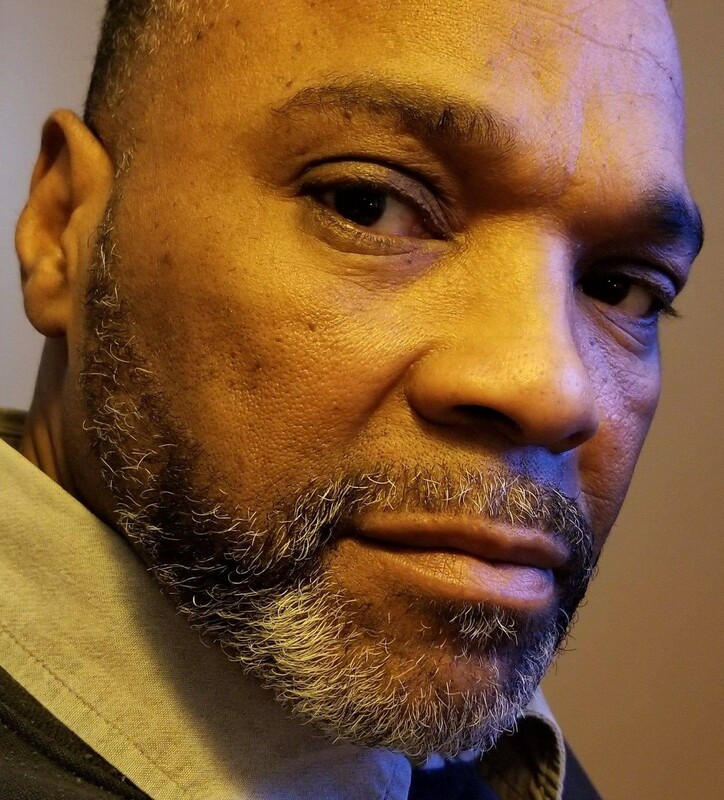 Raymond "Weefie" Keith Gomes Sr.
A Celebration of Raymond’s life will be held on Wednesday March 27, 2019 at Mount Bethel Missionary Baptist Church, 100 Webster St., New Haven at 11am. Viewing in Church from 10-11am. 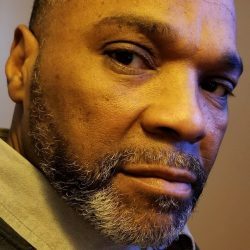 Raymond “Weefie” Keith Gomes Sr., age 58, of Hamden, entered into eternal life on Tuesday March 19, 2019. He was born on June 23, 1960, In New Haven, to Lillian Huckabey of New Haven and August (Nancy) Gomes of CA. Loving husband of Tanya Slaughter-Gomes of Hamden. Beloved father of Nicole Suggs, Rayshena Johnson both of New Haven, Raymond Gomes Jr. of NY., Tray Gomes of New Haven, Myles Gomes of New London, and Diamond Gomes of New Haven. Also survived by 8 grandchildren, 1 great grandchild, 1 sister, 4 brothers, and a host of nieces and nephews. Predeceased by 1 sister and 2 bothers.